Just had the Kampa serviced again and paid extra for full synthetic oil. This time the service centre did manage to reset the “Oil Filter” maintenance indicator which appears on the dash, but they could not reset the “Maintenance Other” indication which also appeared around the same time. This “Maintenance Other” is a common feature on lots of different Nissan models, not just the NV200. It’s there so that a vehicle user can keep a live notification of basically, whatever they wish and the system will let you know when that “something” is due. For example , you could, if nerdy enough, remind yourself at what interval in miles or kilometres, of when you should change your wiper blades. To reset “Maintenance Other” you follow similar procedure (which is outlined a couple of posts beneath this one) but scroll to “Other” under the “Service” selection. On my vehicle it showed a choice of 10,500miles/10,000miles. I scrolled to the 10,000miles choice and zeroed it using the left hand button on the speedo dash panel (see post below 20th October,for more detail.Click on October 2015 in panel to the right and look for the post on the 20th) By selecting zero, and exit, you remove the custom notification and the warning disappears on start up. 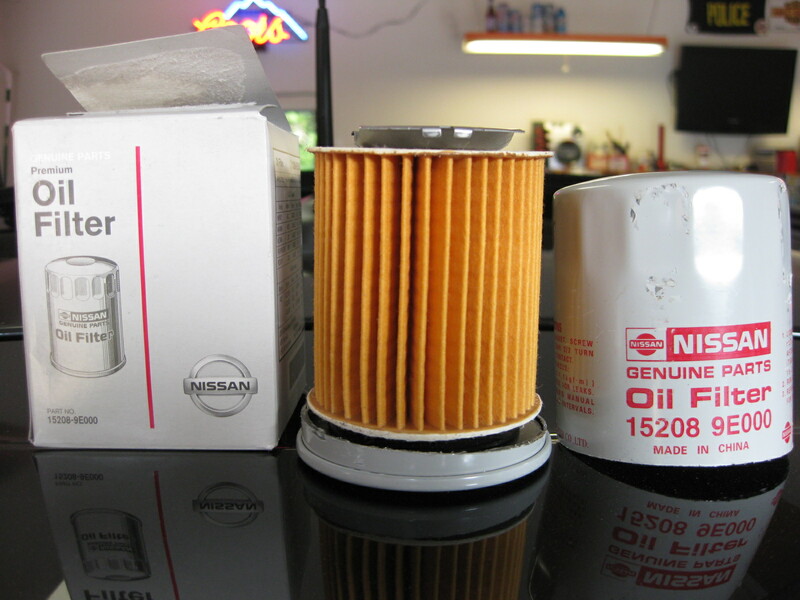 Hope this helps some frustrated Nissan owners!